Our semester project is named CarJuice. 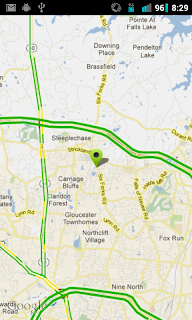 Our team is made up of three members; Dan Perjar, Jason Brown, and Brent Parsons. The idea for the app came from one of the proposed projects for the class that was eventually pulled or changed into the Seeing Green application. We decided we liked the idea enough to just continue on our own. 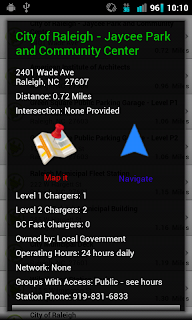 In fact, the original project was only intended to locate electric vehicle charging stations in the city of Raleigh, however we decided to take it a step further. Our application is capable of locating electric vehicle charging station across the entire country! 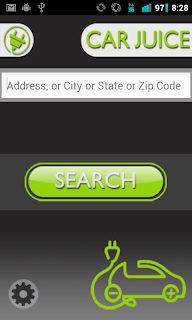 The basic function of the app is to provide users with information on nearby electric vehicle charging points. A user has two options to locate charging stations with the CarJuice application. First, the user can search for stations by entering a street address, a city name, a state name or even just the zip code in the search box and then clicking the locate button. This input is checked for errors and parsed using reverse geo-coding, returning an error message if the address is not valid. 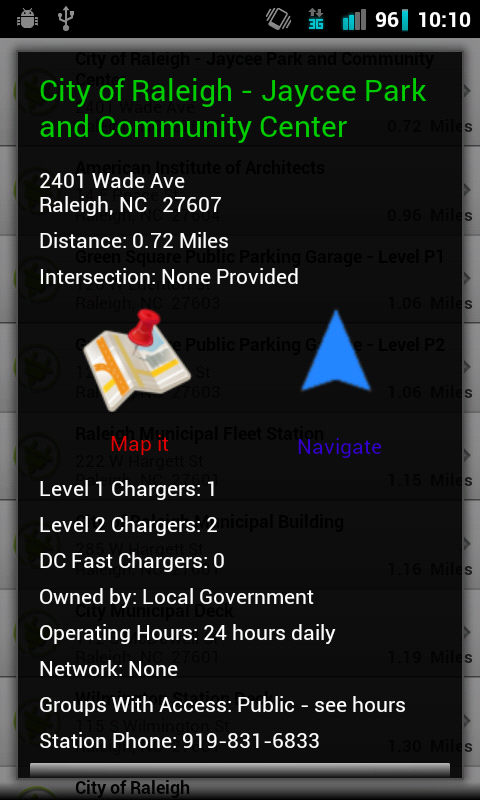 The user also has a second option to locate electric charging stations. They can simply skip entering any information in the search box and just go straight to clicking the locate button to search for stations near their current location. 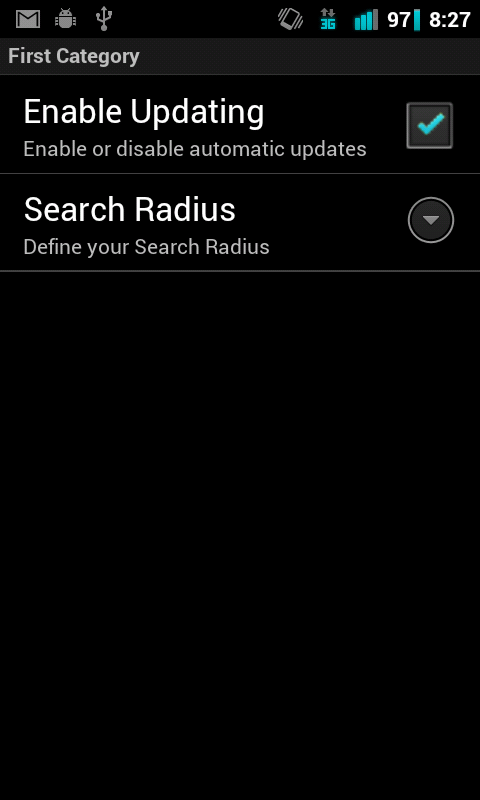 Users can select the search radius for the query in the settings screen linked as the gear icon on the application search screen. 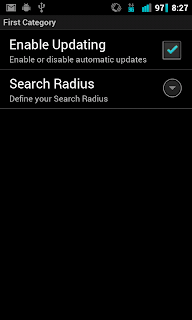 Upon a successful search stations (up to a maximum of 20) are listed in a list view for the user to browse. 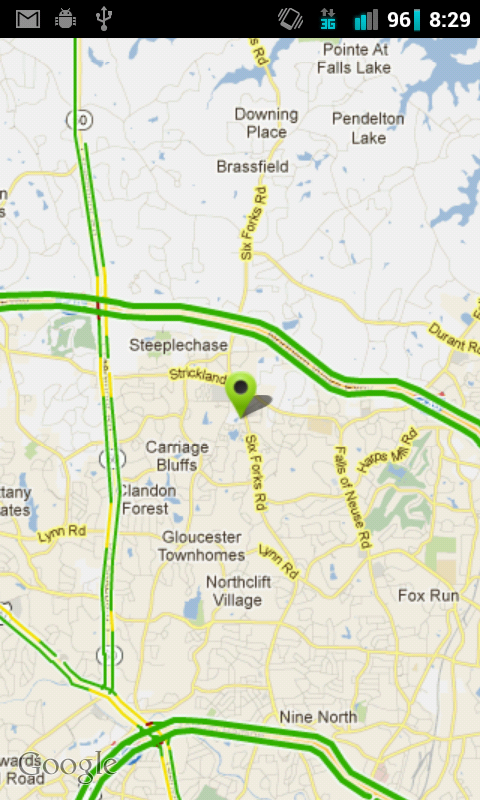 Clicking an item in the list provides extensive information about each station. 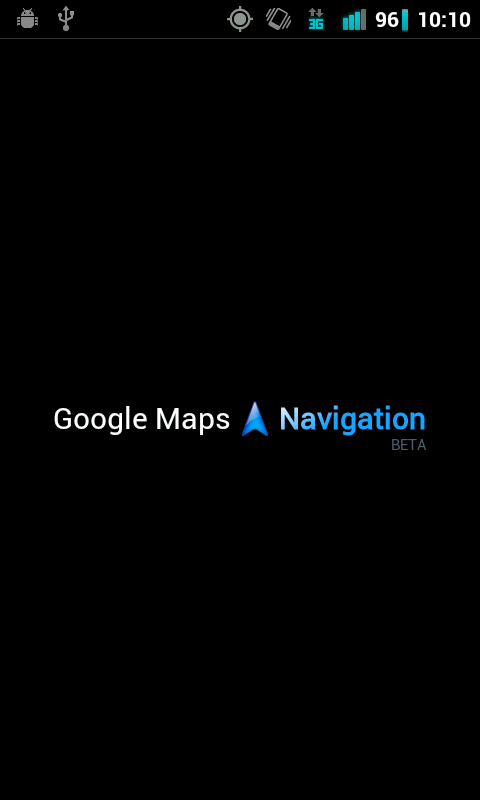 It also provides the user with a link to either see the station plotted as a pin on a map, or get directions to it using the Google Navigator application. Station info is provided by a public government organization: National Renewable Energy Laboratory. When the user types in a search query and searches or uses their current location to search, results are displayed in this list view. Clicking an item in the list opens up the stations detail screen where various information about the screen is displayed. 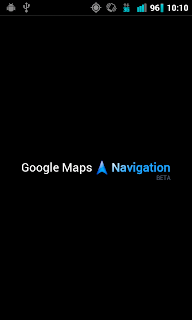 Clicking the Navigate icon brings up the Android Navigation application with directions to the station. The video file is also in our public github repository (https://github.com/CarJuice/CarJuice) along with the screenshots. The official class repository (https://github.com/NCSUMobiles/Spring12-Carjuice) will contain our project files shortly after we gain access to it. It should be noted that to be able to run the map feature of the application on your local emulator or device, you will need to create your own google maps api debug key and place it in the res->layout->map.xml file of the project. Failing to do so will cause the map tiles to not load.